Patrick D. Barry Was born in Westmeath in 1934, but spent most of his childhood in Mallow, County Cork. His talent for mathematics was apparent from an early age, and he performed brilliantly in his studies at University College, Cork, where he completed his MSc in 1957. He went on to postgraduate study at Imperial College, London, where he completed his PhD under the direction of Walter K. Hayman. After a year at Stanford, he returned to UCC in 1960, and was appointed to the Chair of Mathematics there in 1964. He served as Professor of Mathematics and Head of Department from then until his retirement, and also played an active part in the general administration of the university, serving on its governing body for several terms. He was the first modern Vice-President of the College, from 1975 to 1977. 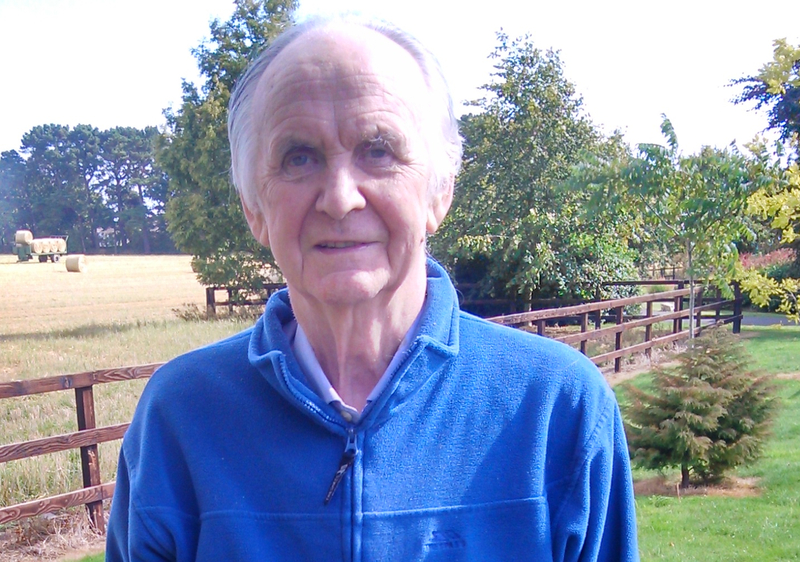 Professor Barry, has had significant influence on the development of Mathematics in Ireland. He did brilliant research work on complex analysis. In Walter Hayman's autobiography, My Life and Functions, Professor Hayman wrote that Barry was "the only student I ever had who came to me with a PhD problem already prepared. It was on the minimum modulus of small integral and subharmonic functions, a subject on which Barry became the world expert." Barry was Hayman's second research student, and succeeded the first, Paddy Kennedy, in the chair at UCC. Thereafter he led the Department effectively for many years, as well as contributing in a major way to the university administration. Possessed of deep learning, and a strong sense of duty, he took seriously the responsibility of university mathematicians to monitor and assist with developments in the schools' programme. He was particularly concerned about changes to the geometry syllabus that took place in the nineteen-sixties. These changes were seriously misguided. The whole sorry story is almost unbelievable, and is documented in the 2007 Maynooth PhD thesis of Susan McDonald. Barry was tireless and relentless over a long period in his efforts to correct the problem. Of his writings about school geometry, the most significant is his book Geometry with Trigonometry. This text was eventually adopted by the NCCA as the bedrock underlying the geometry programme in the Irish secondary Mathematics syllabus. It was a fully rigorous text on Euclidean geometry, going substantially beyond the schools' programme, and suitable for study by university undergraduates. A second edition appeared in 2016, with extra material (ISBN: 978-0-12-805066-8). 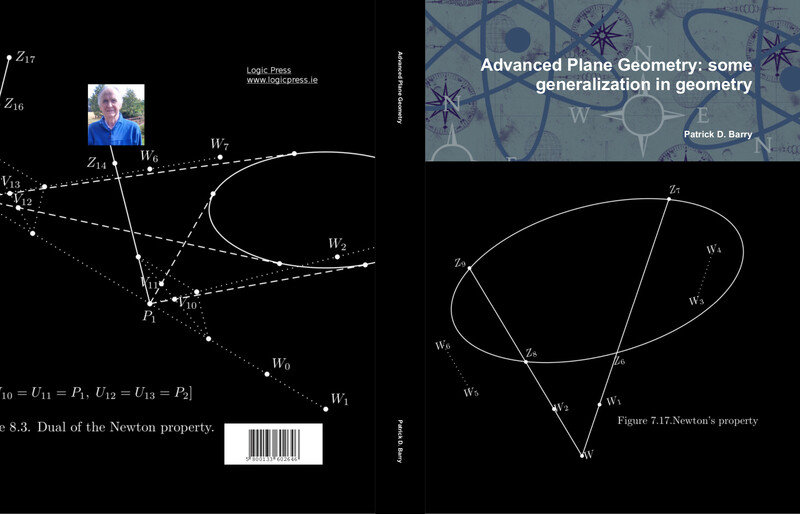 Advanced Plane Geometry: some generalization in geometry is Professor Barry's second book on geometry, taking the reader onward from the end of Geometry with Trigonometry. 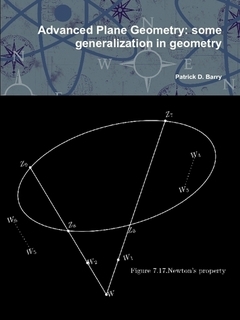 Digital copies of preliminary drafts of the book have been available for some years under the title Generalization of Geometry, on the UCC website. Professor Barry writes: "Down the centuries many adults have studied as a hobby further material on the geometry they learned at school, and derived great pleasure from this. With the decline in study of geometry over the last fifty years, this pool is probably greatly reduced but I have a strong hope that persons of this type will notice this book and be encouraged to study it. A major objective of the approach is to motivate in the familiar context of Euclidean geometry basic concepts of projective geometry." Follow the buy-now link for further details of the book's dimensions and previews of its content. © Copyright Logic Press 2019.